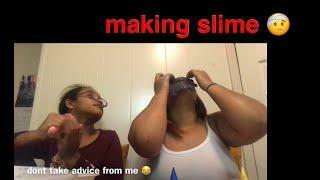 TEACHING MY MOM HOW TO MAKE SLIME! 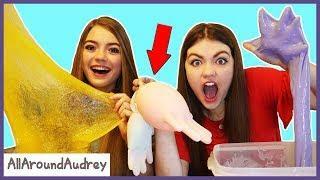 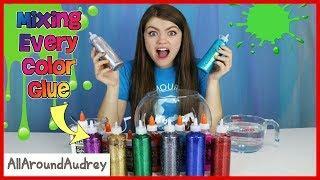 “TEACHING” ME HOW TO MAKE SLIME!!!! 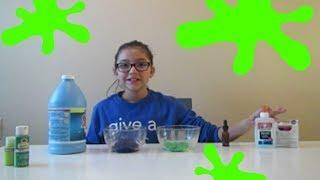 Teaching my roommates how to make slime. 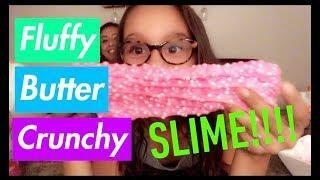 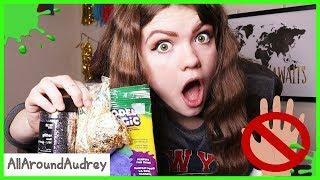 My roommates did not know how to make slime and so in this video I teach them how to make slime for the very first time.